Bachelorette Party Store - Page 4 of 137 - Buy Adult Costumes, Custom Accessories, Bachelorette Party Games & More - Make your Bachelorette Parties Fun! This white face makeup is quick-drying, hypo-allergenic and washes off easily with soap and water. Great as a base layer for a skeleton or other pale-faced characters. This red face makeup is quick-drying, hypo-allergenic and washes off easily with soap and water. Works excellently as fake blood or for a wide assortment of costume ideas. 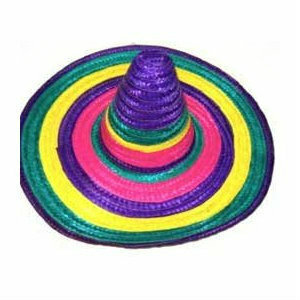 Bright, multi color, adult sized sombrero perfect for any Mexican themed occasion including Cinco De Mayo. One size fits all and sold separately. Buy in Bulk and Save! 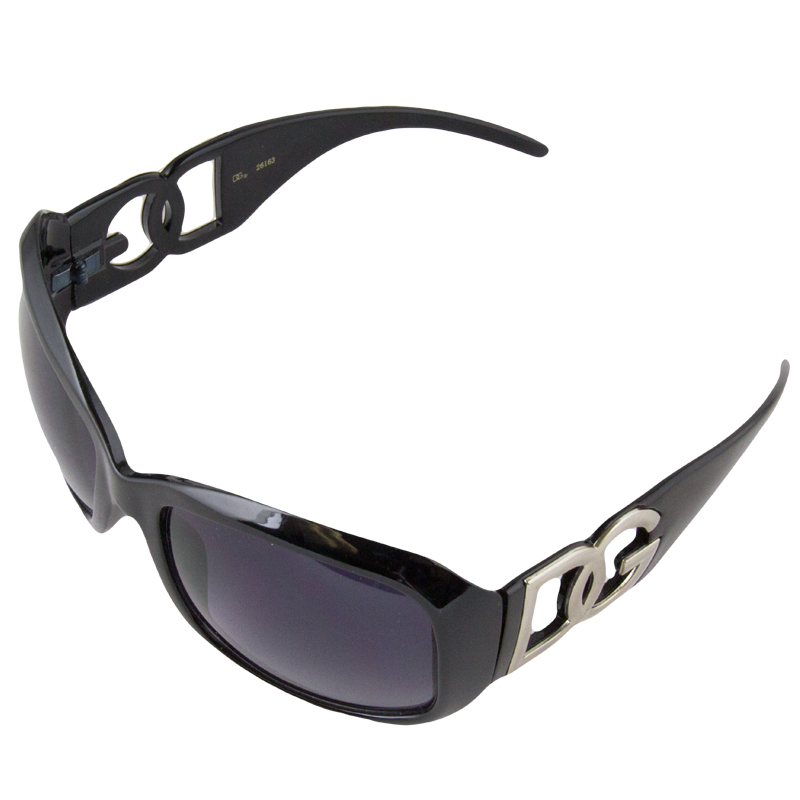 Nice costume accessory for Mardi Gras, New Years Eve or masquerade parties. This collection includes 4 plastic top hats in vibrant assorted neon colors. Ole! Ole! 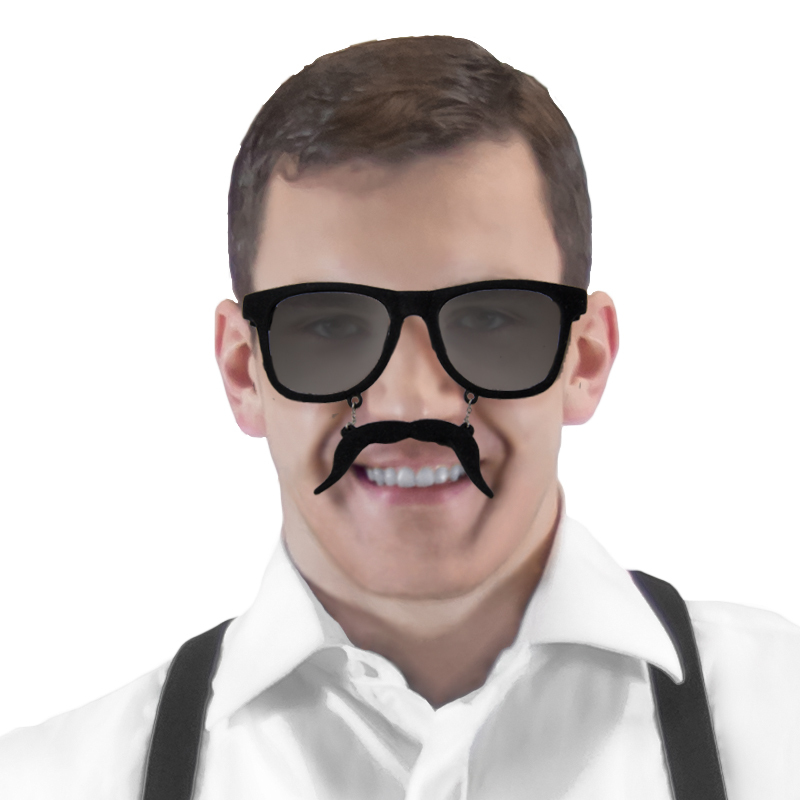 Cinco De Mayo, Zorro! V for Vendetta! 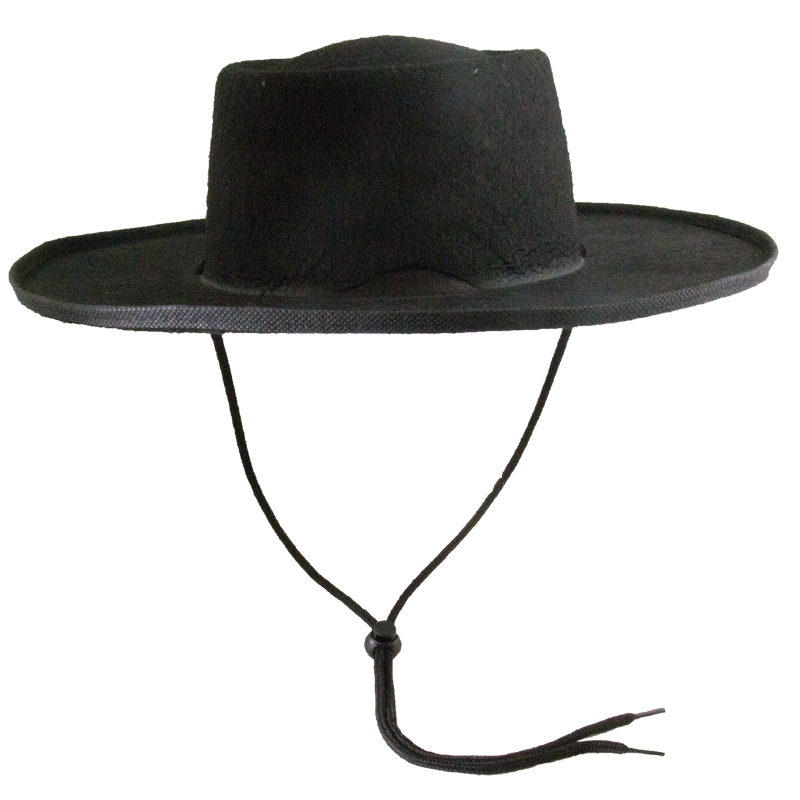 Let out your inner bull fighter with this classic Spanish hat. 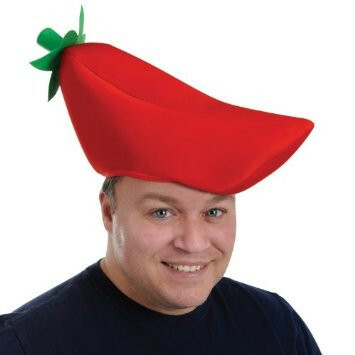 One size fits most teens and adults with approximately 22.5” circumference of the inside of the hat. Our rainbow sombrero brings the life to the party with its fun, bright colors. One size fits most teens and adults. Each sold separately. Great as Giveaways for Cinco De Mayo and other Mexican Holidays. Buy in Bulk and Save! Ole! This cute sombrero is one size fits most senoras and senoritas. Perfect for any Mexico themed parties, Cinco de Mayo festivities, or dress up.